Fjords Admiral Recliner offers Scandinavian design, comfort and quality at a much lower price than Ekornes Stressless® leather recliners. 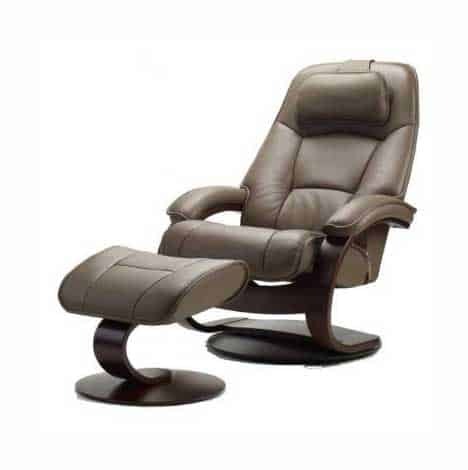 The Fjords Admiral leather recliner is manufactured by Hjellegjerde, a Norwegian based company founded in 1941. Hjellegjerde is certified by the International Standards Organization (ISO) which means their chairs meet both Norwegian and international standards of excellence. The Admiral comes with a 10 year manufacturer’s warranty (see our warranty section for details). The Admiral is thought of by Hjellegjerde as their Flag Ship recliner. 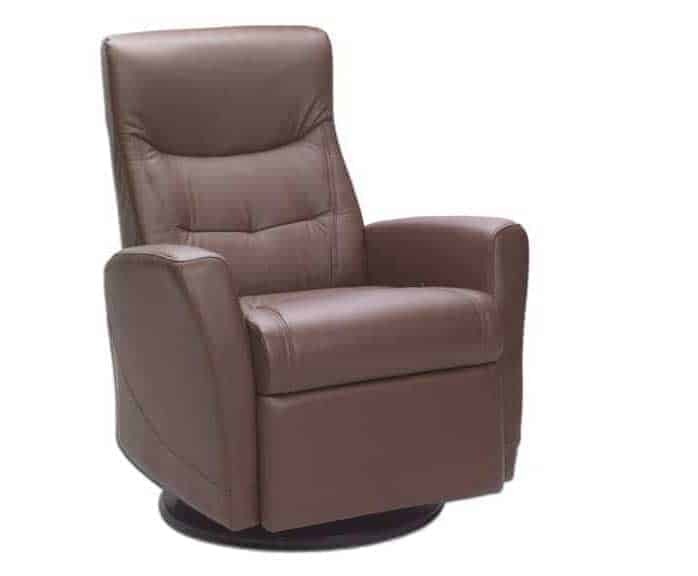 They feel there is no other recliner in the market place today with the same comfort and style at a similar price point. Many of our customers have the same belief. The Admiral in stocked with the beautiful C base made of Scandinavian beach wood. There are five stocked wood finishes for the C base. Stocked leather colors include Astro Line- Safari and Cement. Astro Line leather is our highest quality top gain leather. The Admiral can also be special ordered in 3 grades of leather and a variety of leather colors. 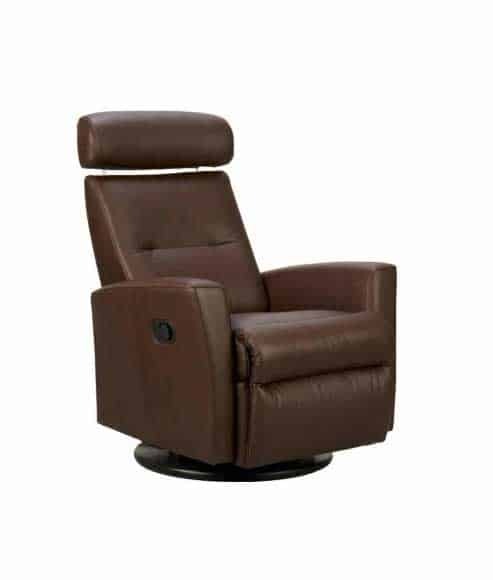 The Admiral like all the Fjords recliners can be ordered in two sizes both small and large.